Struts2 Vulnerability - Are You Affected? 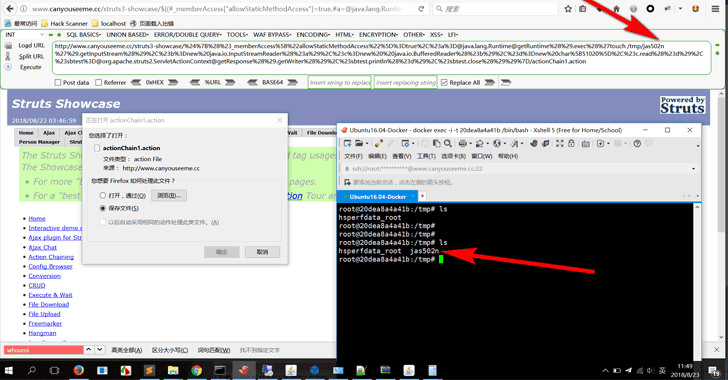 "This vulnerability affects commonly-used endpoints of Struts, which are likely to be exposed, opening up an attack vector to malicious hackers," Yue Mo said. Struts configuration file contains an "action" or "url" tag that does not specify the optional namespace attribute or specifies a wildcard namespace. According to the researcher, even if an application is currently not vulnerable, "an inadvertent change to a Struts configuration file may render the application vulnerable in the future." The Equifax breach cost the company over $600 million in losses. "Struts is used for publicly-accessible customer-facing websites, vulnerable systems are easily identified, and the flaw is easy to exploit," said Pavel Avgustinov, Co-founder & VP of QL Engineering at Semmle. "A hacker can find their way in within minutes, and exfiltrate data or stage further attacks from the compromised system." We have seen how previous disclosures of similar critical flaws in Apache Struts have resulted in PoC exploits being published within a day, and exploitation of the vulnerability in the wild, putting critical infrastructure as well as customers' data at risk. This is not the first time the Semmle Security Research Team has reported a critical RCE flaw in Apache Struts. Less than a year ago, the team disclosed a similar remote code execution vulnerability (CVE-2017-9805) in Apache Struts. 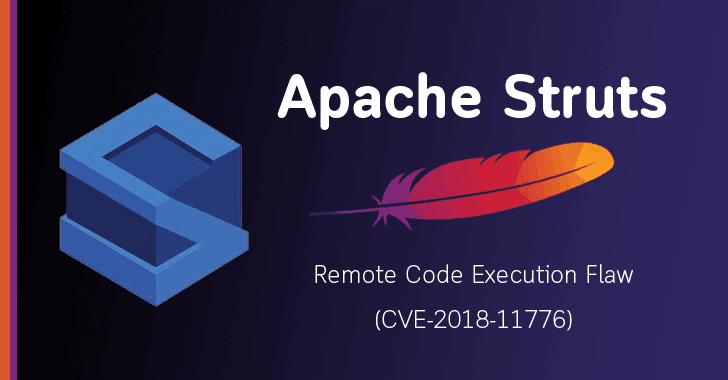 A security researcher has today released a PoC exploit for the newly discovered remote code execution (RCE) vulnerability (CVE-2018-11776) in Apache Struts web application framework.